last name taylor: BAD end to a great Thursday! BAD end to a great Thursday! After dinner and a lovely day in Westlake with The Garlocks, my car totally DIED on the freeway as I attempted to get home! It needs a new battery, alternator and (2) radiator fans! 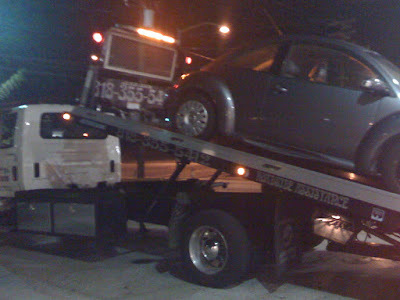 $1580 UGH - I was towed to VW Thousand Oaks and slept over at The Garlocks (in Presley's bed). In the middle of the night toys from the closet were talking to me - they encouraged me to be a Doctor when I grow up! Spooky!